Here is a good news for nature lovers !! 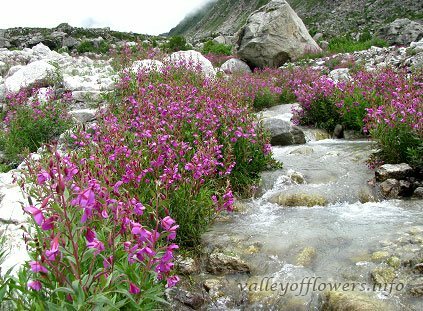 Uttarakhand government has opened Kunth Khal Trek route to Valley of Flowers after 45 years. This route was lying closed from last 45 years. 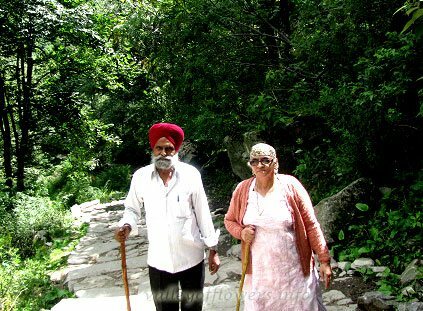 Badrinath is about 10 km from Hanuman Chatti. 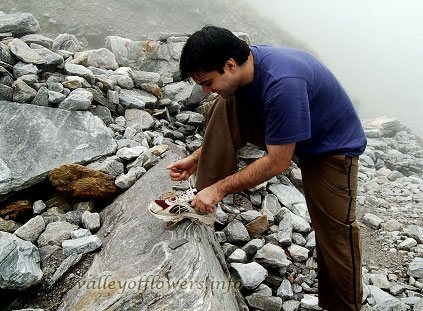 People can trek to Kunth Khal and Ghangaria to get back to civilization. 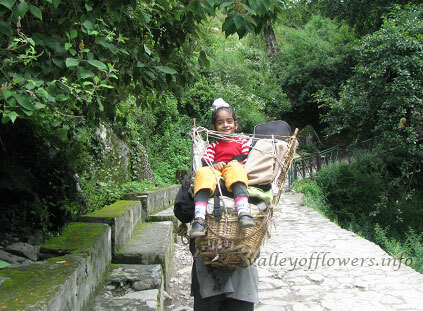 According to officials people can go for this trek as it offers a lot of natural beauty.